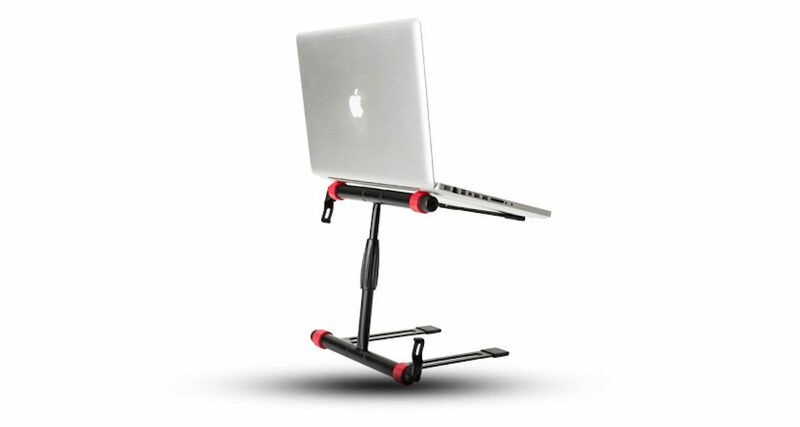 A laptop stand can make spinning with a laptop more comfortable and convenient in tight spaces - plus your back will thank you for it. 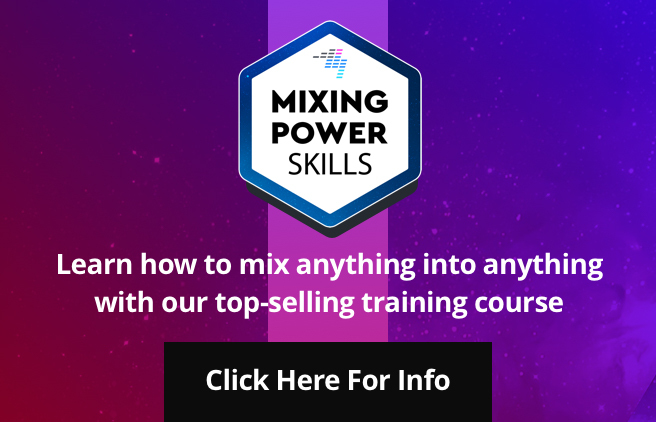 A DJ stand is one of those digital DJ accessories that seem non-essential because you can perform without one – it’s not as crucial as a power / USB lead or RCA cables, for instance. However, it just makes DJing with a laptop more comfortable because it raises the screen to an appropriate height instead of you having to hunch down while you’re spinning. 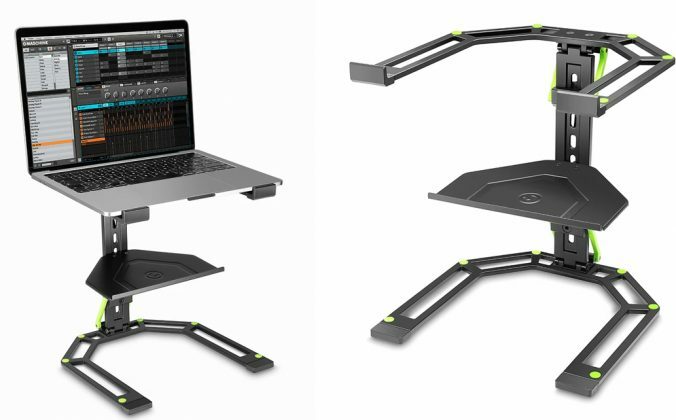 It also lets you maximise the space on a DJ desk or booth because it gives you a “floating” platform on which to hoist your laptop on – handy for cramped booths where surface area is a premium. 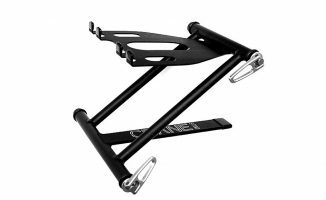 Quite simply one of the most rugged stands out there, the Crane Stand Elevate takes the classic Crane configurable shape in an even lighter material that improves on both its build and portability. As with the original Crane stand, it can be set up in a C or a Z shape depending on how you’d want to use it. If you can’t afford a Crane stand, the Magma Vektor gets you close to the look and functionality of one. 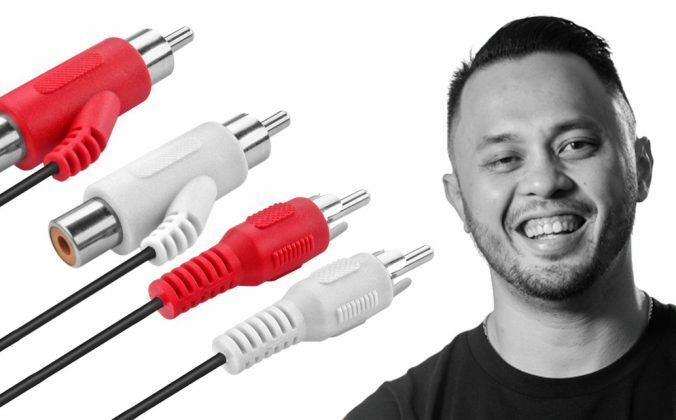 It’s quite rugged and its feet are slim enough to be able to be placed under DJ mixers, controllers or media players, making it ideal for cramped DJ booths. 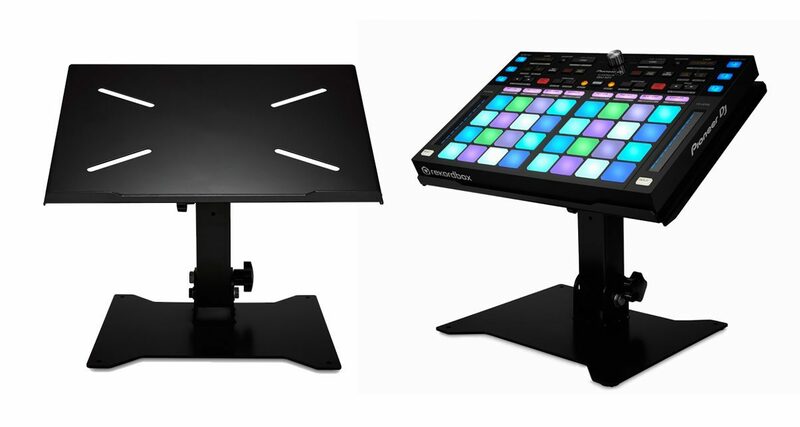 It can also hold a laptop or a DJ controller like the Ableton Push 2 or Native Instruments Maschine groove box. One of our favourite stands folds out like a Crane stand, but has a rotating top plate that gives you more flexible positioning options. One of the only downsides to this rugged stand is that it’s quite heavy, though it really is built to withstand the rigours of the road. Gravity is a newcomer in the DJ stand space, and its first offering is a contemporary take: it’s made of lightweight aluminium, and it has an accessory tray to hold DVS scratch boxes, audio interfaces or an external hard drive. The feet can also be replaced with a clamp for installing on desk edges. 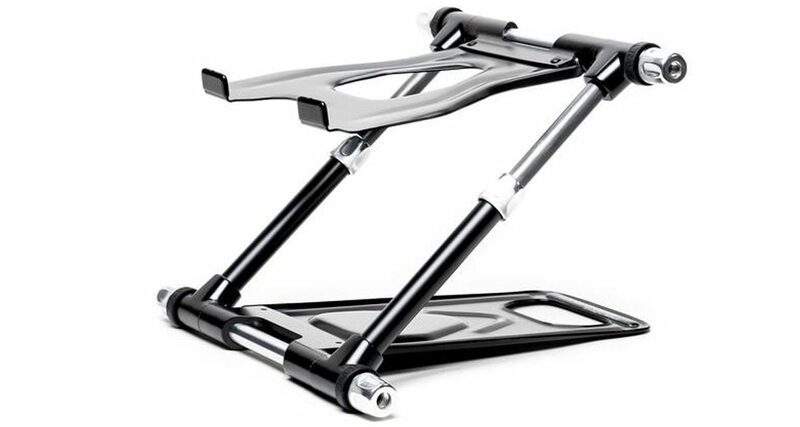 This Hercules stand looks different from the rest on this list because of its x-shaped tray and base which gives it a unique form factor not just when it’s in use, but also when it’s folded for transport. 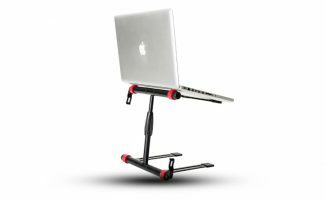 A solid, robust option for DJs who want to travel with a relatively small footprint for a DJ stand. 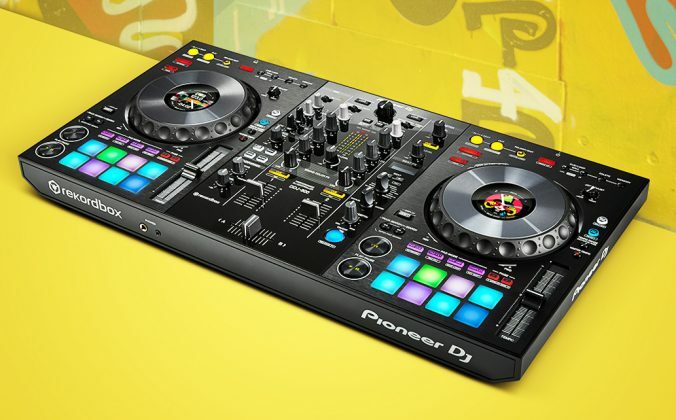 Pioneer DJ put out its own DJ stand last year to coincide with the release of its DDJ-XP1 controller. 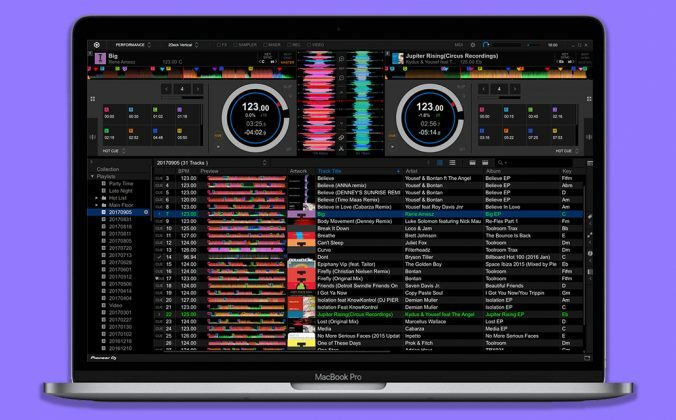 Like all the stands on this list, it’s portable and adjustable, and it can hold both laptops and controllers above a DJ set-up for ease of use in tight club booths. 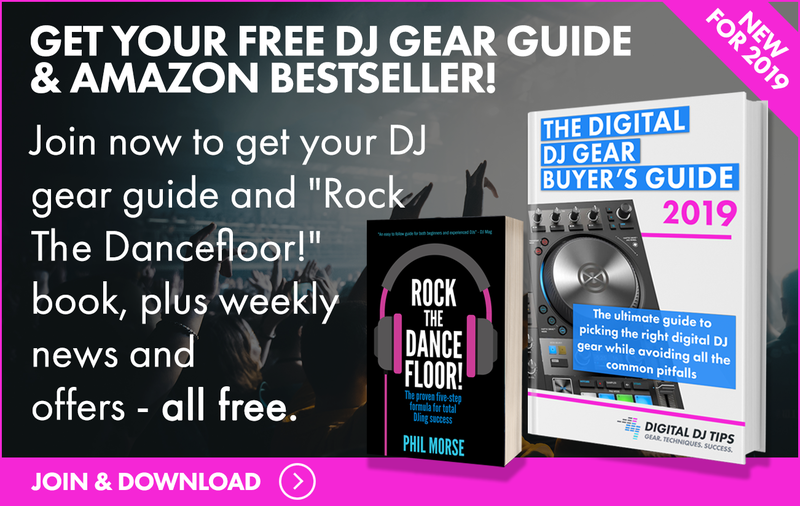 It’s one of the pricier stands in the market (it’s from Pioneer DJ, go figure) but if you simply must have a Pioneer DJ-branded stand to go with your other Pioneer DJ gear, this is the one to get. 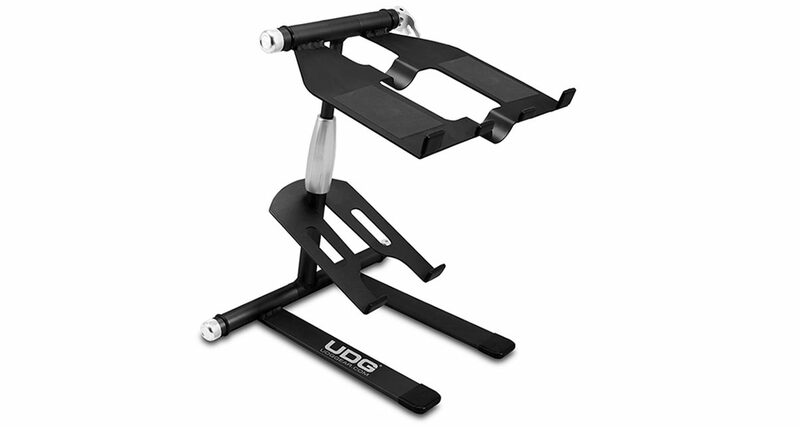 Price and weight will be your main deciding factors when picking out a stand from this list, though some stands go the extra mile with added features such as the UDG Creator’s top swivel, or the Gravity stand’s swappable feet that can be useful for longer-term DJ desk installations. Figuring out where and how often you’ll be gigging will also help you arrive at the choice that’s right for your needs. 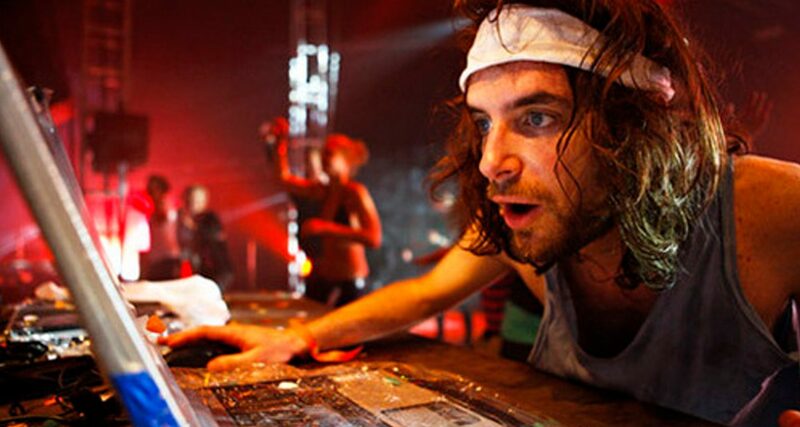 What DJ stand do you use? Any stands you’d like to recommend? Share with us below. 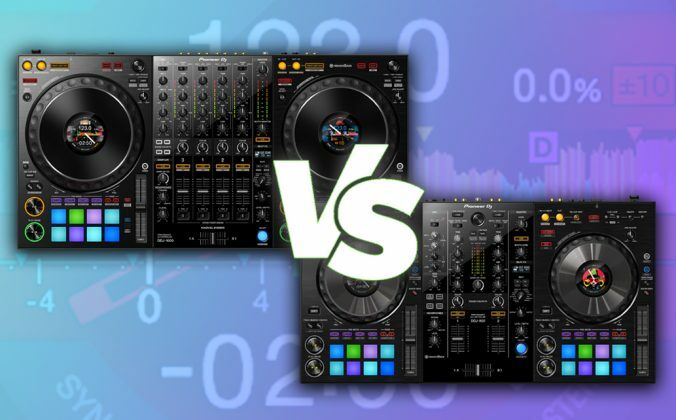 Over To You: Which DJ Laptop Stand Do You Use? 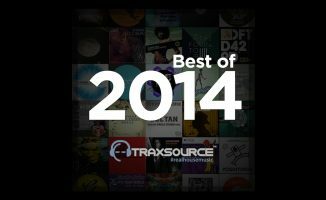 Friday Roundup: 2014's Best Tracks You Need Now! I have 4 Pyle PLPTS55 stands, $45 from Amazon. They fold flat and I use one stand for my mouse pad and mouse too. Love the Pyle stand. 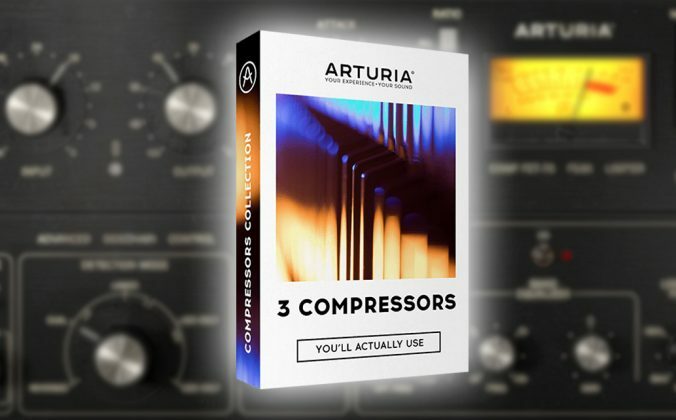 Sets up really quick with out having to worry about adjustments, and you can’t beat the price. I bought mine mid 2015 and it’s still like new. 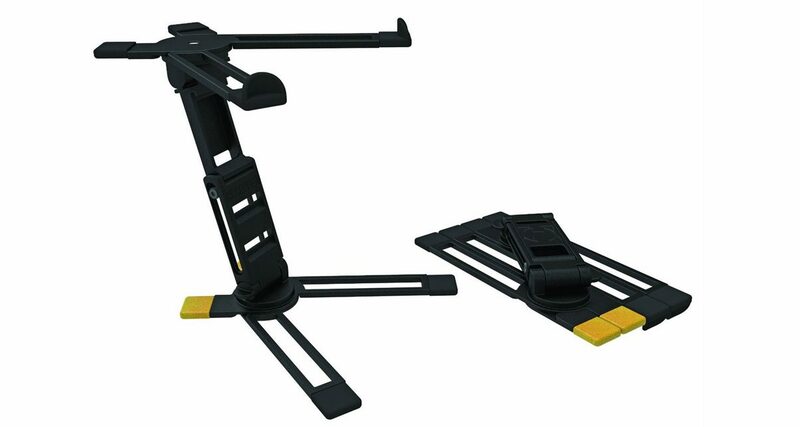 I got the PYLE-PRO PLPTS25 stand, $15 Amazon. It works great in my studio and DJ booth, fits under controller and my laptop stays secure even with major base vibrations.